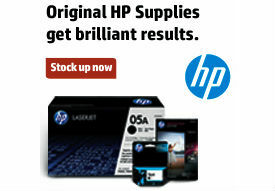 The On Time Supplies Back to School Giveaway is back and bigger than ever! Enter now for your chance to win more than $2,100 in school supplies for students and teachers. 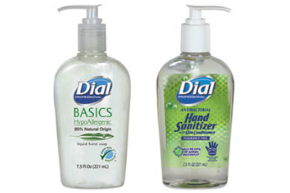 Entering the Back to School Giveaway is as easy as 1-2-3! You get one entry per subscription & share. Subscribe to the blog and our mailing list, and share the giveaway on all three social networks, for five entries and five chances to win! 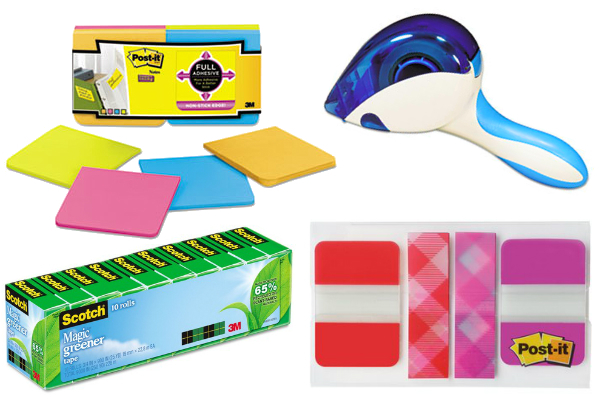 2015 Back to School Giveaway Prize Package. This is our biggest school supply giveaway ever, with essential school and art supplies from your favorite brands! 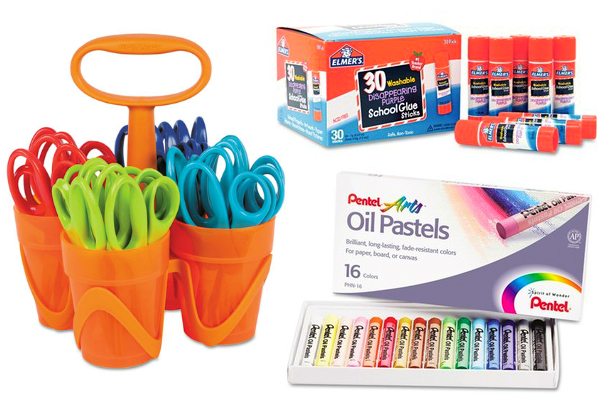 Kid’s Art Supplies by Fiskars, Elmer’s & Pentel! 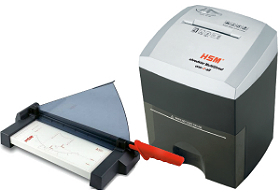 HSM of America Paper Shredder & Guilloitine! Scotch & Post-it Desk Supplies! 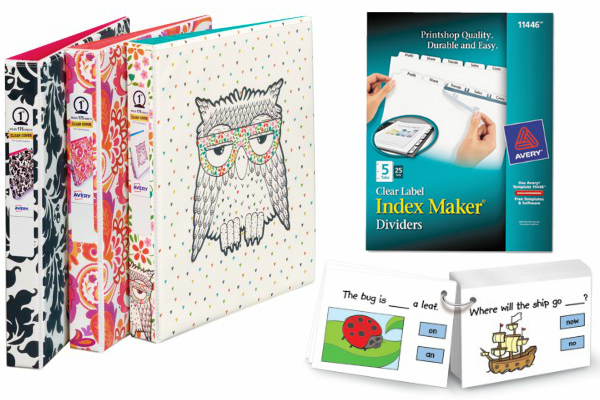 $800 in Avery Dry Erase Markers, Binders, Flash Cards & More! 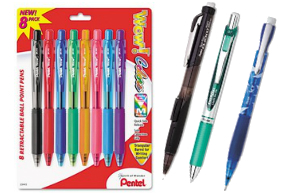 Dozens of Pentel Pens, Pencils and Refills! 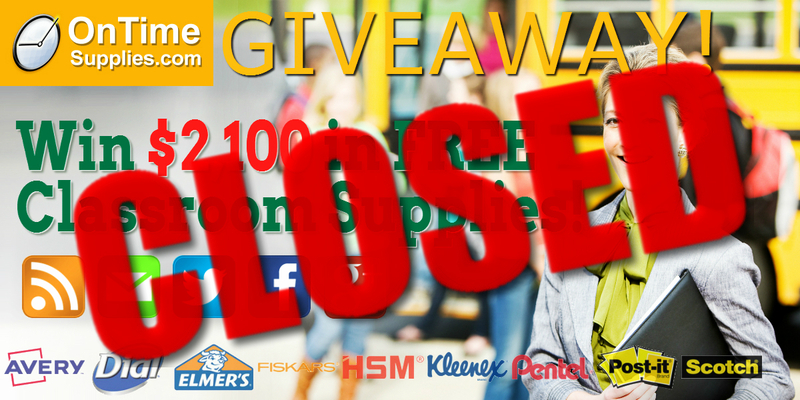 The 2015 Back to School Giveaway ends August 21, 2015. We’ll announce the winner Wednesday, August 26th. The contest is open to residents of the continental U.S. over the age of 18. All prizes subject to availability and subject to substitution. My fave teacher: I asked my 12 students and they said, “It’s me” ! My favorite teacher is Mr. S. from 8th grade history class. Funny and caring. Shared on FB. My favorite student(s) is a group of girls I coached in basketball 20 years ago. They still call me coach and I just love them! Its a really special bond. My favorite teacher always played a review relat game with the test questions! She made it fun!! My favorite students were my first class of kindergartners. I learned so much about teaching that year!! I shared on Google+. My favorite student (s) are yhe kids I homeschool. This year I have my 2 kids and 4 others from the community. I am not charging anyone to homeschool their kids. I m t is pretty costly when providing ALL the materials for 6 kids in 5 different grades. I love what I do and wouldn’t change it for the world. My favorite student is a young man that I had last year that had autism. One day I had meeting so the class had a substitute teacher and he threw a fit. He found out what classroom I was in for my meeting and he stood at the door. The principal told him to go back to his class and the substitute tried to come get him to bring back to our classroom but he refused to go without me. He told the principal that I was his teacher and that he wasn’t going to have another principal. I really love that kid. Shared on Twitter!!!! Retweeted multiple times @ashkeinath85. My fav teacher was in elementary school she was amazing I still remember how awesome she was! My favorite teacher is my husband. He does a great job and really cares about his students! My favorite teacher is Mrs. Taylor from grade 5, she was very supporting and encouraging during a difficult time in my family at the time. I will never forget her. One of my favorite students was a little boy who had brain damage from birth. What a little hoot. Wrote wonderful, creative stories. -liked, shared on facebook. My favoirte teacher is Mrs. Hernandez at Downtown Scholars CDC! She continues to learn WITH her students and pushes herself to learn new techniques to reach all of the children in her classroom! My favorite student is a young gentleman who calls me his life coach because I am always asking him what choices has he made that day and if they were good or bad choices. I also shared on my facebook page.